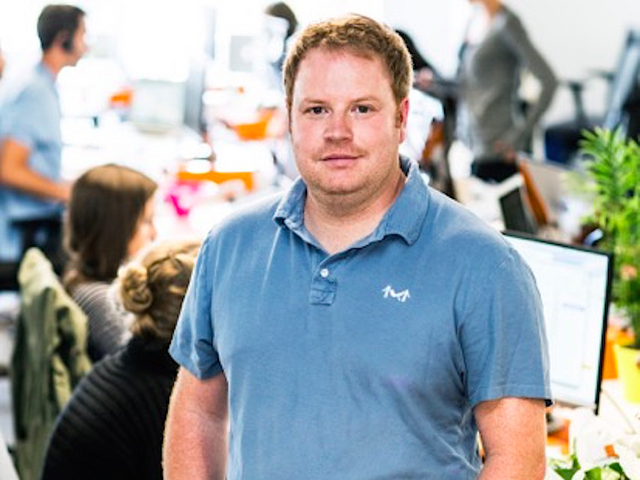 Having been forced to resign from his founder position at Zenefits last year, Parker Conrad has founded a new venture named Ripple. Ripple aims to ease the onboarding process for new employees by automating everything a small business needs to get a new employee started on Day 1. This includes employment forms like offer letters, HR forms, issuing building key cards and a a new Mac computer (rented through Rippling and upgradeable every two years). The computer is loaded with all the corporate software and cloud apps the employee needs and is managed and protected with machine-learning security software from Cylance. The idea is that someone at a company can essentially push a button to onboard a new recruit, and push another button to offboard a departing employee. Rippling starts at $US8/employee per month. It also includes payroll software and has been in beta with about 25 companies, Rippling co-founder CEO Conrad tells us.